Is it Difficult to Obtain an Affidavit of Merit in a Medical Malpractice Case in NJ? Does the Pedestrian ALWAYS Have the Right-of-Way? 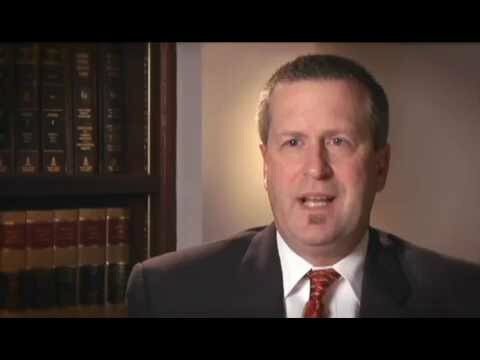 Why Should I Hire a Lawyer After an Auto Accident? What Does a Restraining Order Accomplish for the Victim? What Does It Legally Mean When Someone “Knew or Should Have Known”?